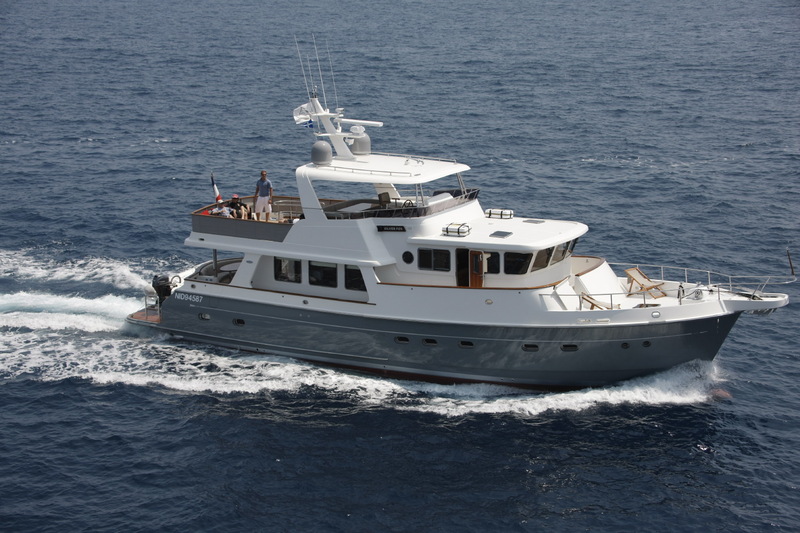 Luxury motor yacht SILVER FOX is a Selene Ocean Trawler design, she boasts a refined grey hull with white superstructure. 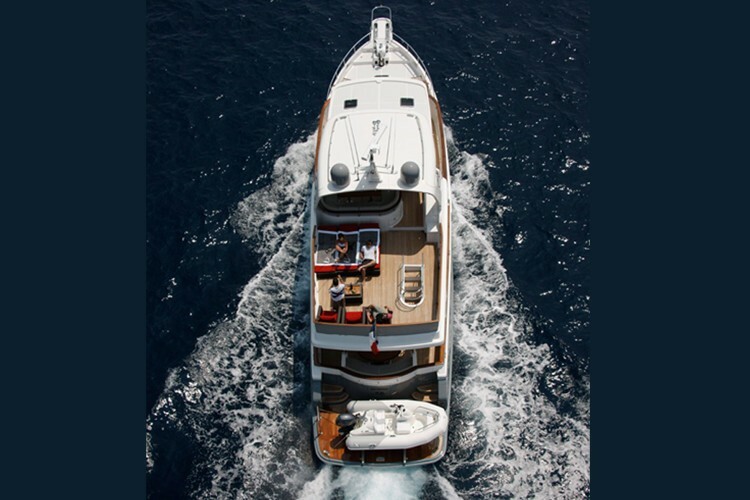 Measuring 22m (72ft), the yacht’s lines unmistakably lend themselves to a much larger vessel, creating an eye catching illusion. 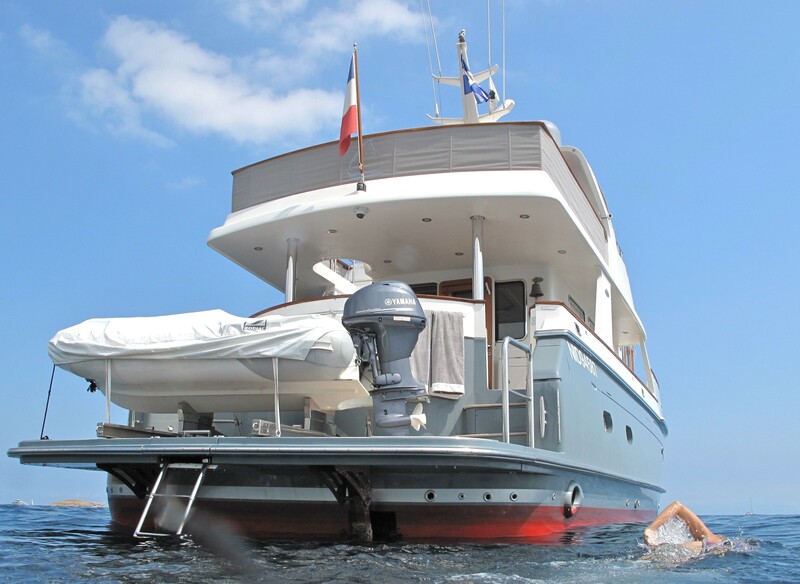 Charter yacht SILVER FOX can accommodate up to 6 guests in 3 en-suite cabins, while her dedicated crew of 2 show her guests the magnificent Western Mediterranean. 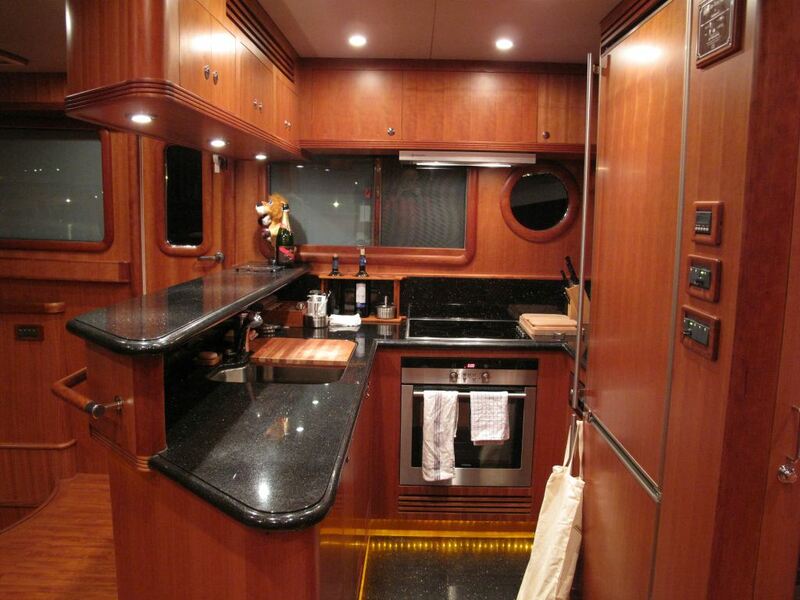 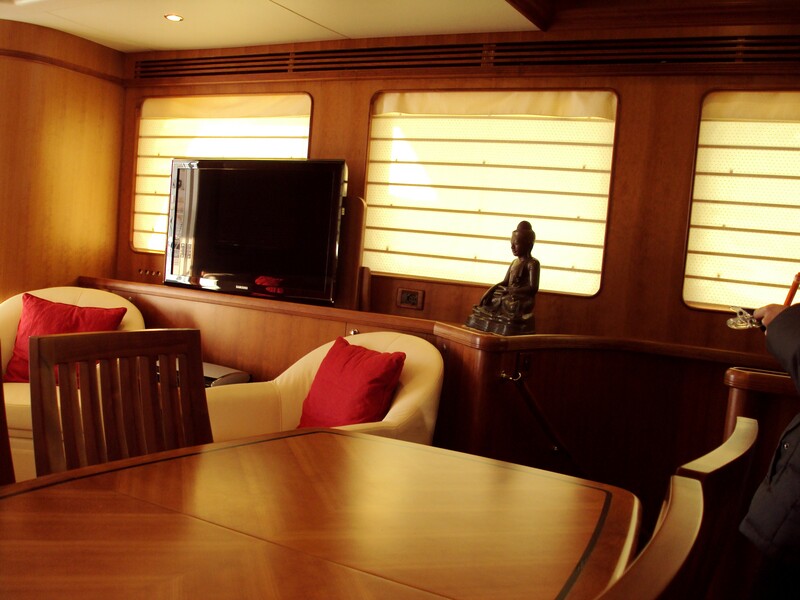 M/Y SILVER FOX features a warm contemporary interior enhanced by lovely cherry woods and fine soft furnishings. The salon and dining are an open plan. 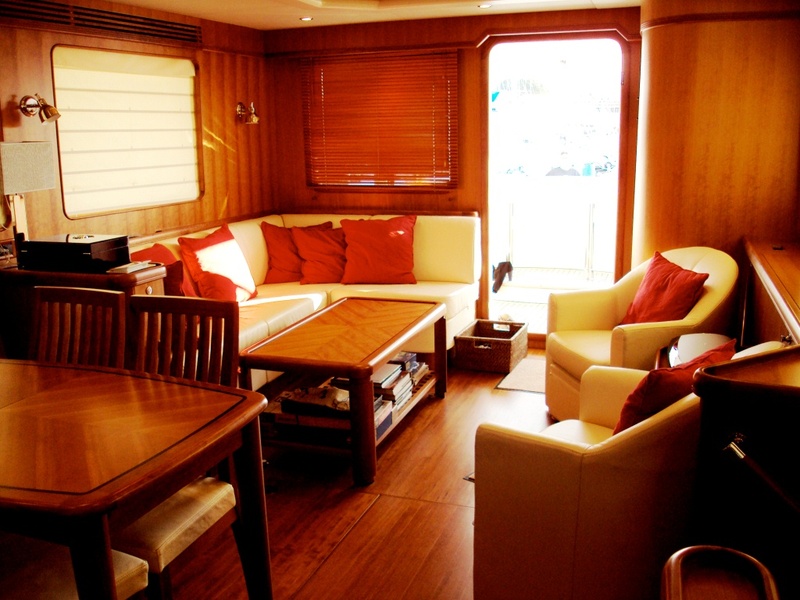 Aft, the lounge offers an L shaped cream leather sofa, coffee table and 2 occasional chairs, a flat screen TV and music system ensure optimum indoor entertainment. 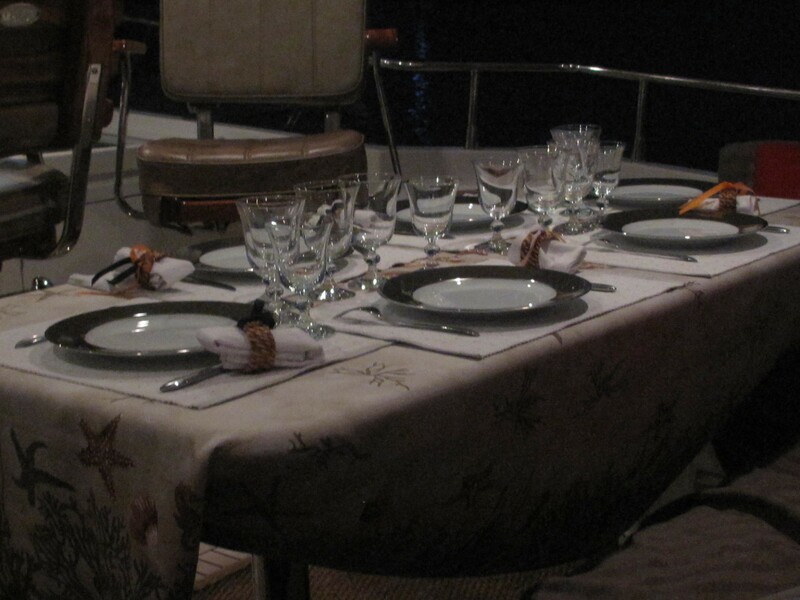 Forward of the salon, the formal dining table seats all 6 guests comfortably. 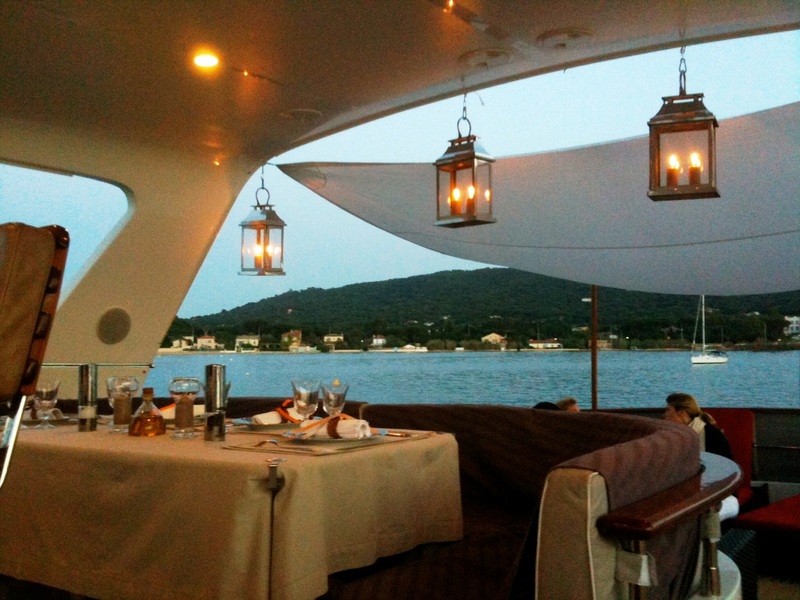 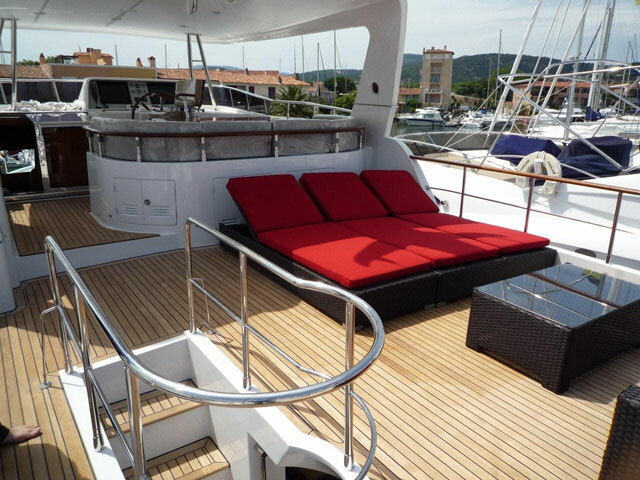 Motor yacht SILVER FOX has ample exterior deck areas, ideal for the Mediterranean climate. The aft deck is shaded and offers built in upholstered seating and an alfresco dining option. 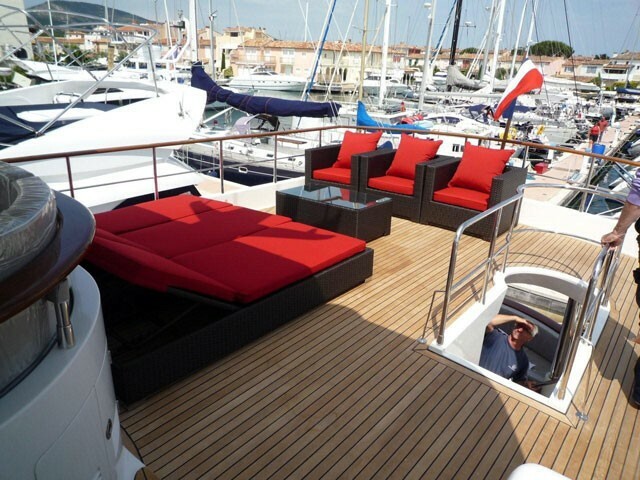 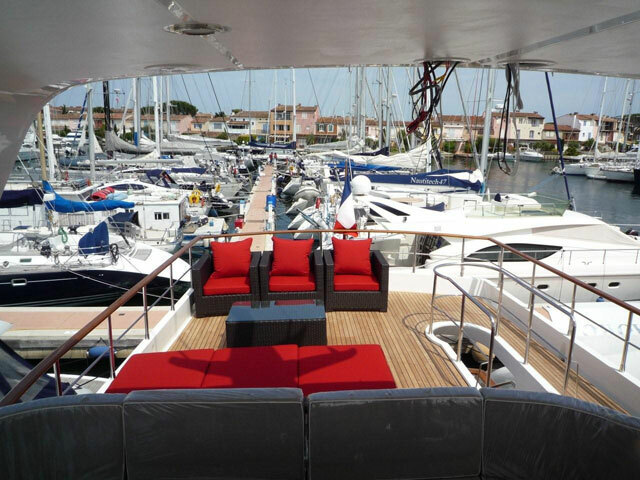 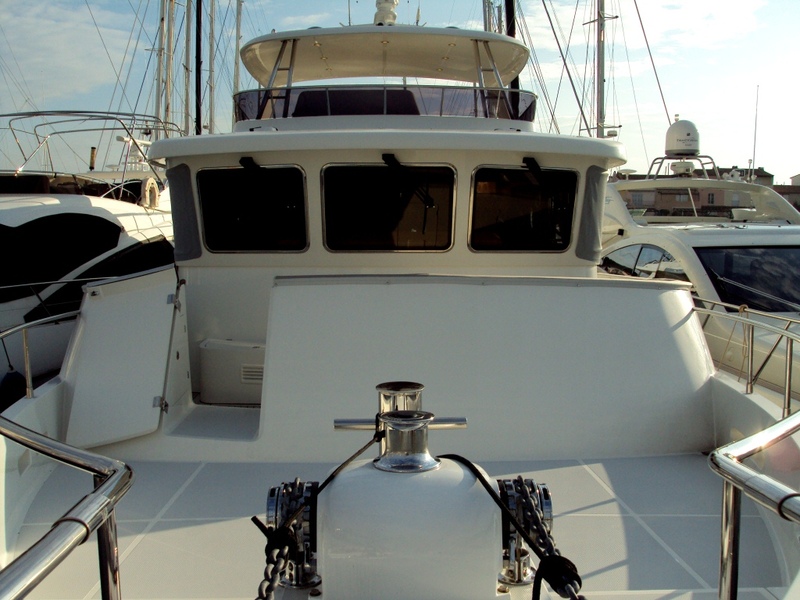 Wrap around decks lead to the large foredeck and chaise lounges. Charter yacht SILVER FOX boasts an upper deck with chaise lounges, seating, a cocktail area and alfresco dining option, the space is partially shaded and ideal for a romantic dinner location. 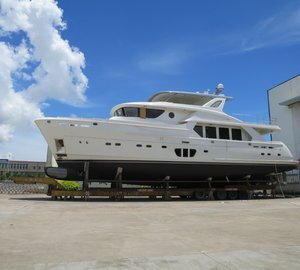 SILVER FOX is powered by 1 Cummins 600hp diesel engine, she is capable of reaching comfortable cruising speeds of 9 – 11 knots. 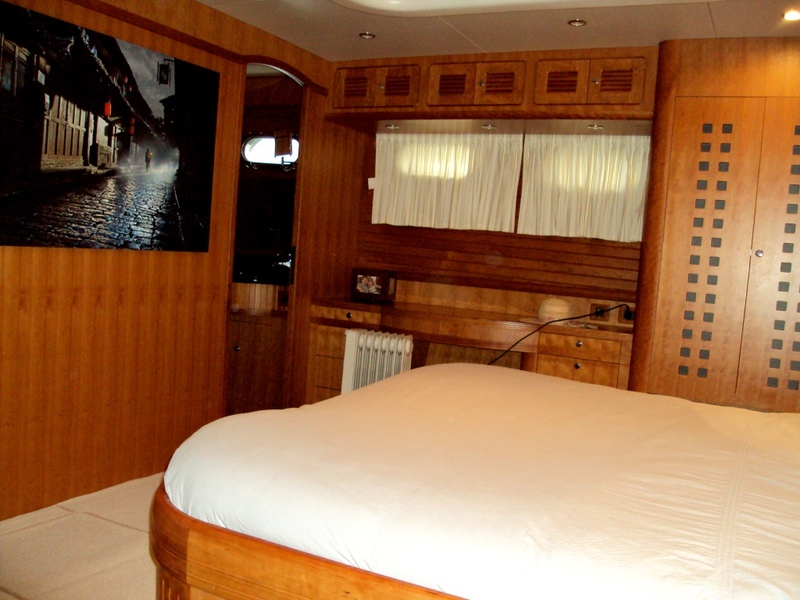 Luxury charter yacht SILVER FOX has accommodation for up to 6 guests in 3 cabins. 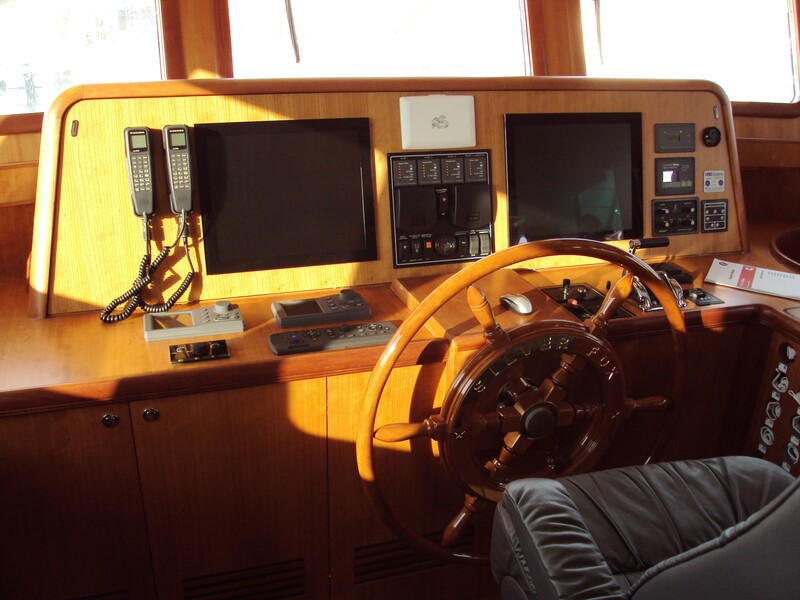 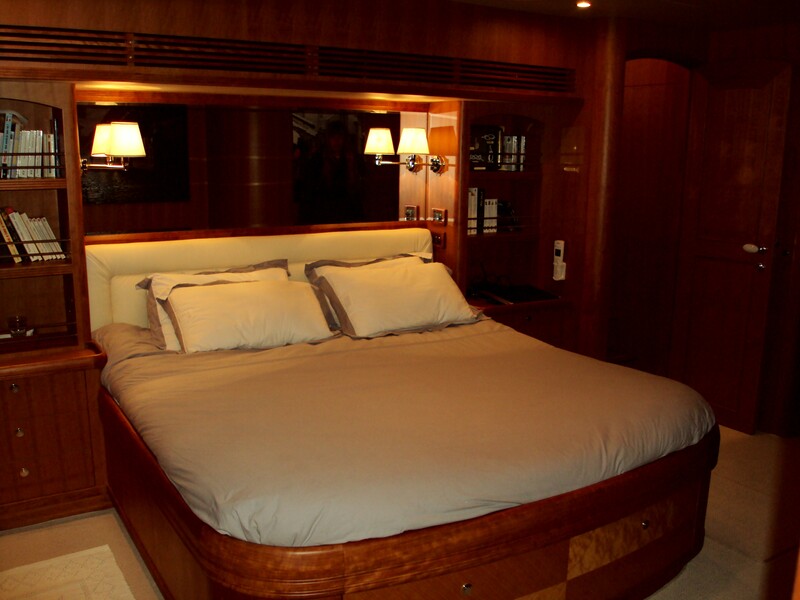 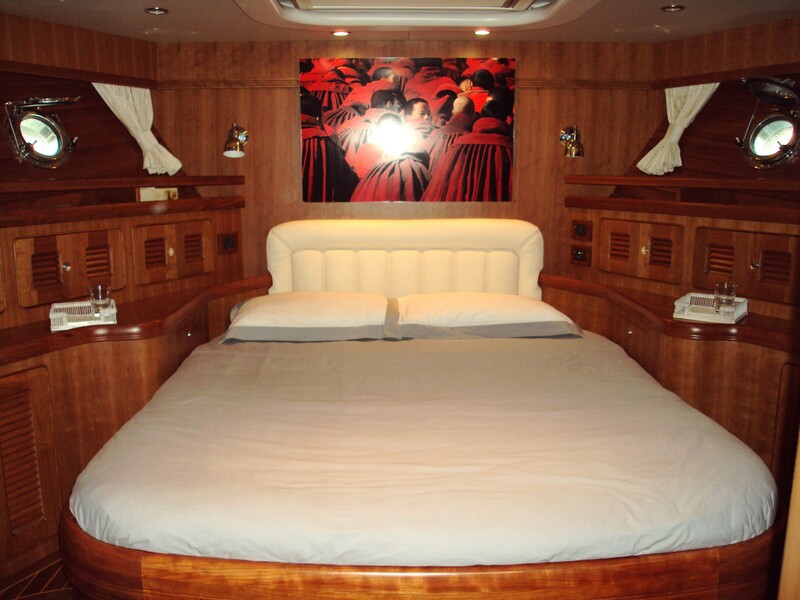 The master cabin is amidships and full beam of the yacht, with a center lined queen size bed, the VIP cabin is forward of the yacht and full beam, with a double bed. 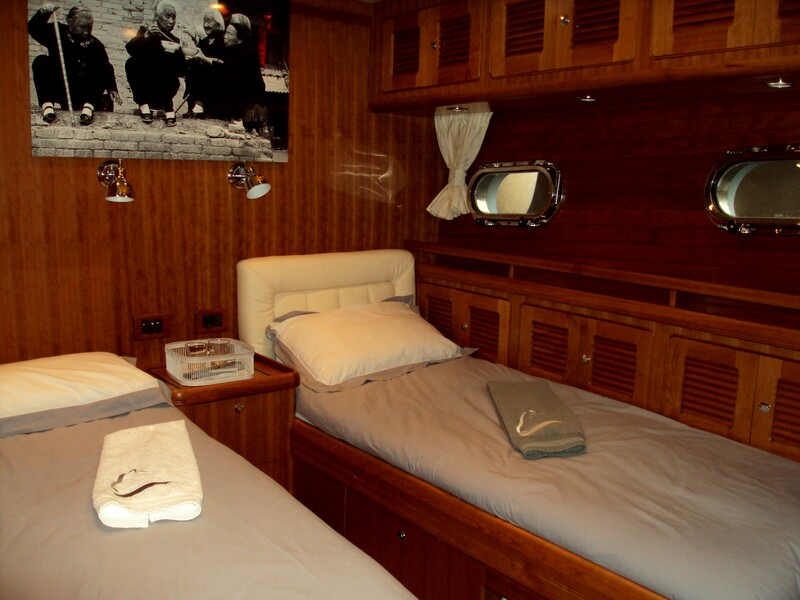 A further guest cabin offers 2 side by side twin beds, all 3 cabins are fully air conditioned with en-suite facilities and boast TV & music entertainment.